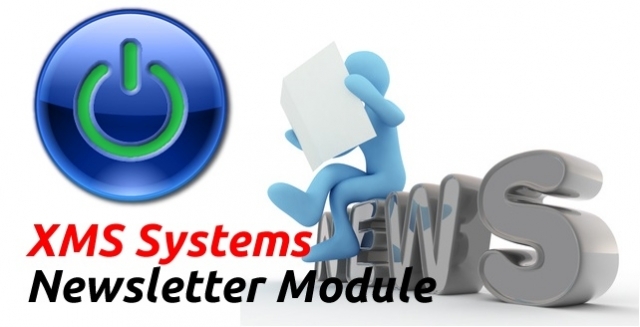 To setup newsletters navigate to Site Dashboard » Website Configuration » Installed Modules » Newsletter Defaults. The top half of the page is your news lists and displays a summary of registered members, the number of members still accepting newsletters from this list and the number of newsletters published in this specific list. You can also see if a list is available to your registered members to subscribe to. Set the list as Visible “Yes” to make it available to your users. Click “Update” to save your updated/added information. If you have active subscribers and published newsletters, you will not be able to delete the list. The button will be greyed out with some list related information displayed on the button instead. By default, any and all registered members will automatically be subscribed to the default news list. When your registered member visits their profile they will be able to subscribe to any of the available lists and set the option to not receive any emails/newsletters from you. Regardless of the “Receive News” setting. You will still be able to send a newsletter to a registered member if the need arises for whatever reason. The most important part of sending out your newsletters are getting subscribers in the first place. The guys over at We Prepare made a suggestion to add the list of available news lists on the member registration page. We listened and integrated the suggestion. This serves two purposes. Get your new members to subscribe to specific news lists instead of just the default list by default. With a bit of ingenuity, you can name your lists in such a way as to get an idea of what the new member's interests are. You might be in a situation where you do not allow new member registrations or you might want to allow visitors to your website to subscribe to your news list anyway. To allow for this you can view the bottom of the page. Set the option to “Yes” and click update to allow for non-registered members to subscribe. Also on this page, you will see the number of subscribers, active subscribers and number of unsubscribed users. You will not be able to send a newsletter to an unsubscribed user. Users do not subscribe to a specific news list. Instead, you have the choice of what newsletter you want to send to subscribers. Remember to add a link to the subscribe form or add it to a modal popup on a landing page. You can also add a “nugget” somewhere to allow for subscribers to add their information.